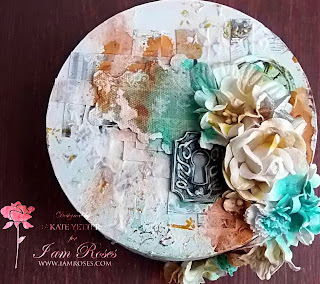 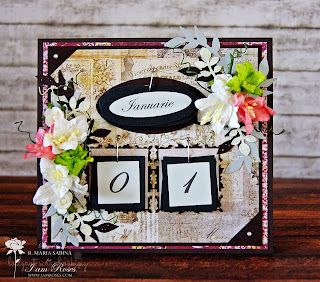 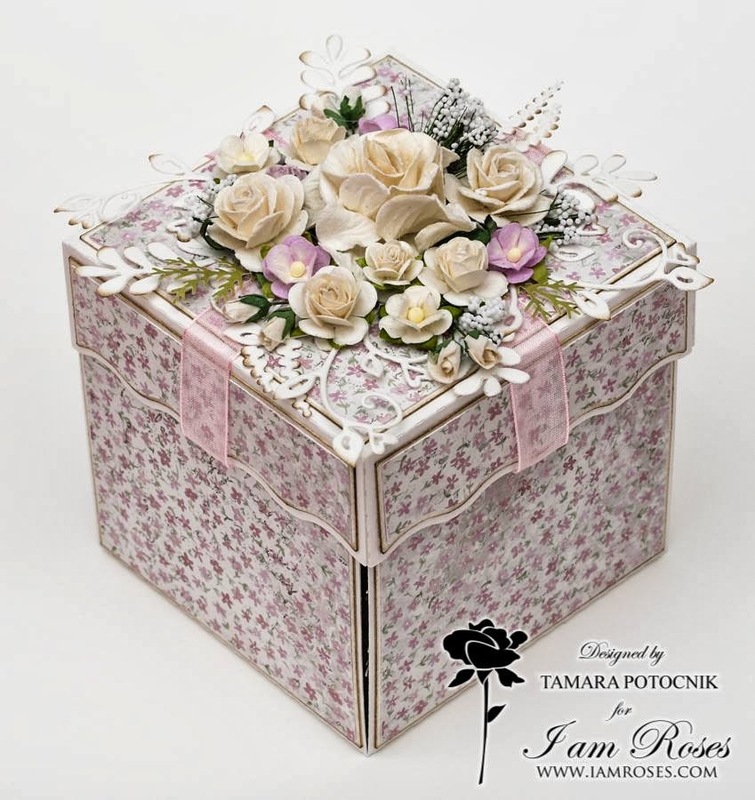 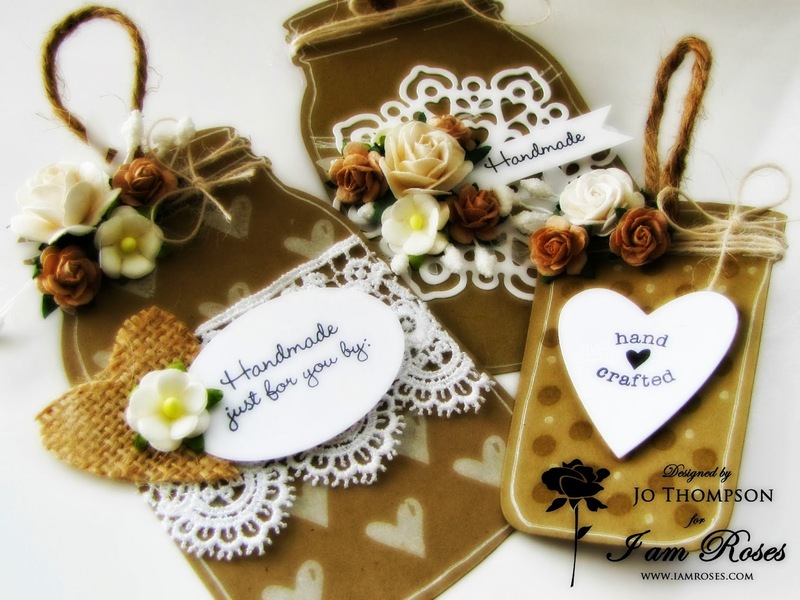 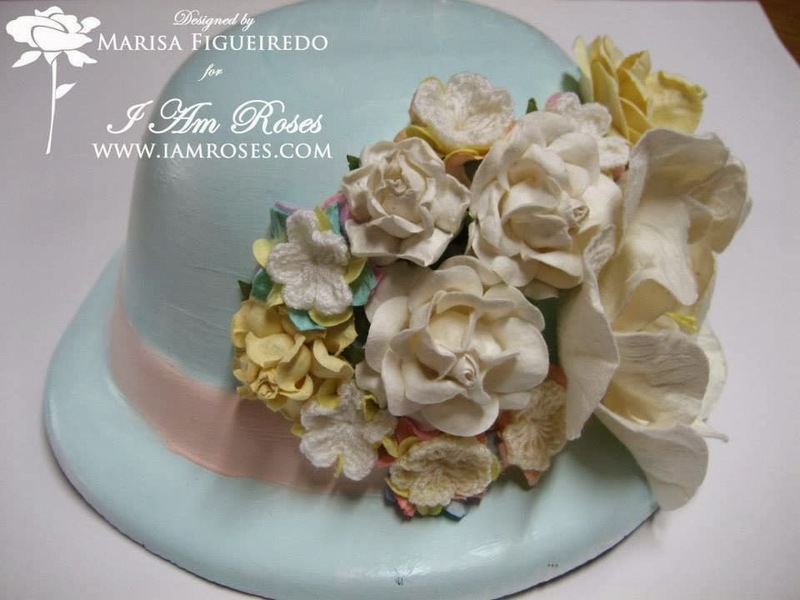 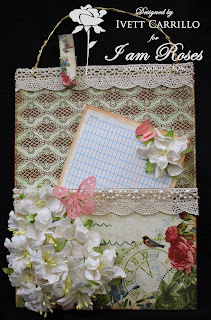 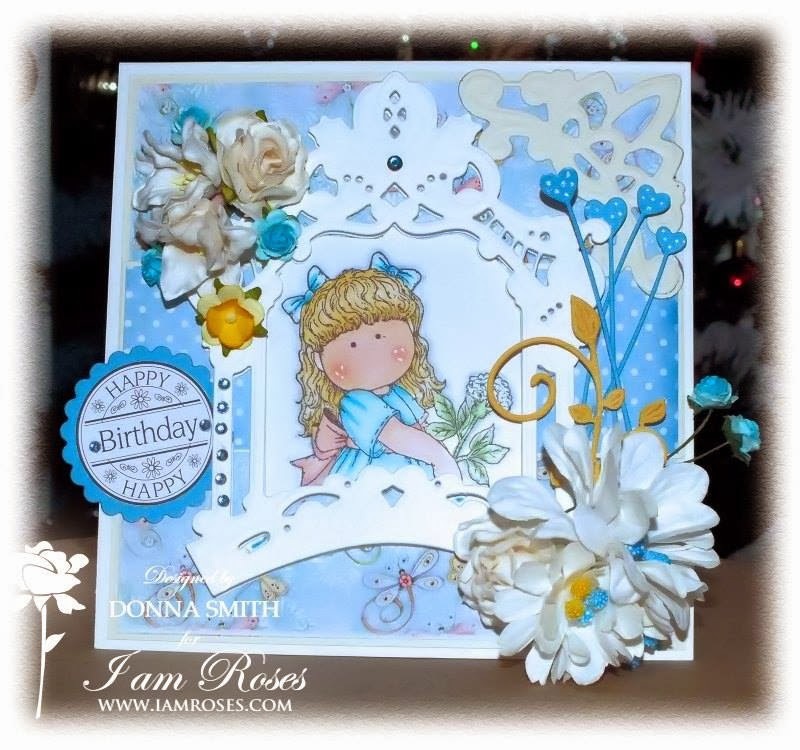 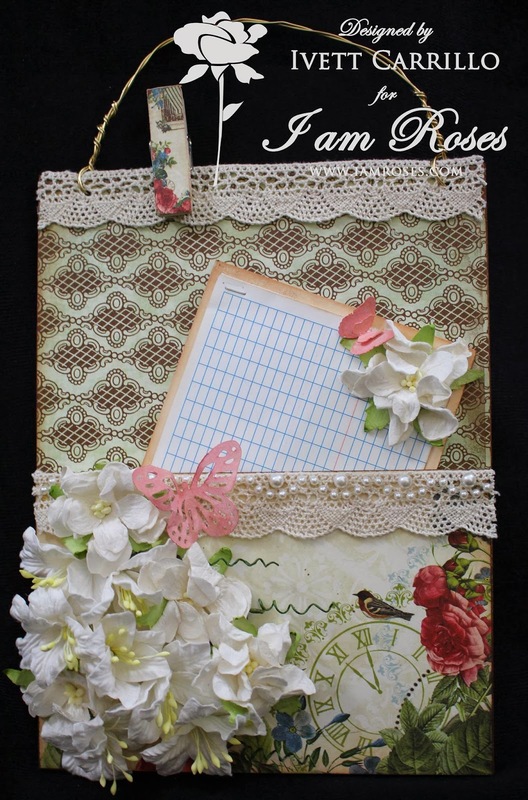 Welcome to our first I Am Roses challenge of 2014! 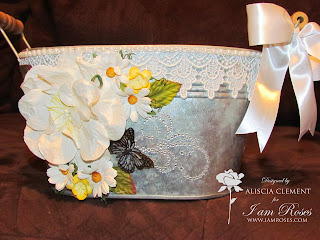 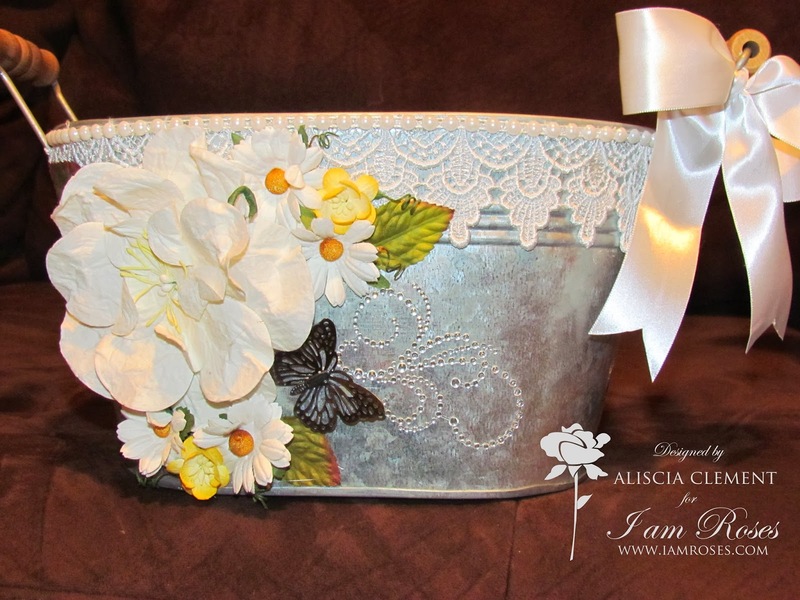 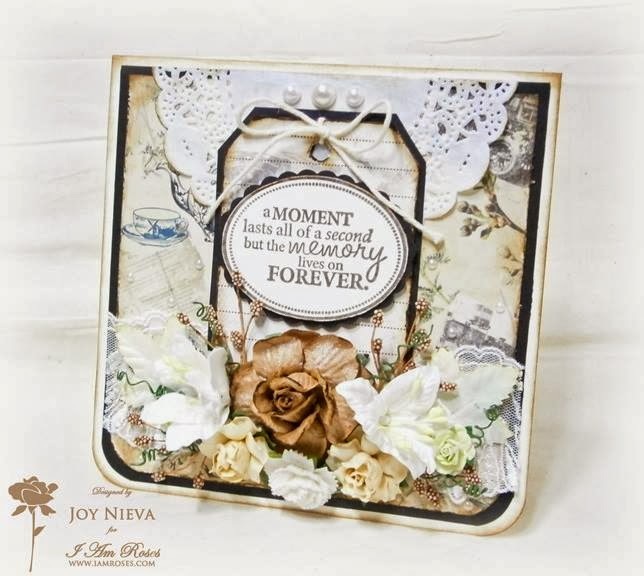 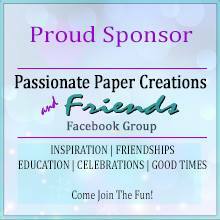 Here's your chance to win some beautiful paper flowers! 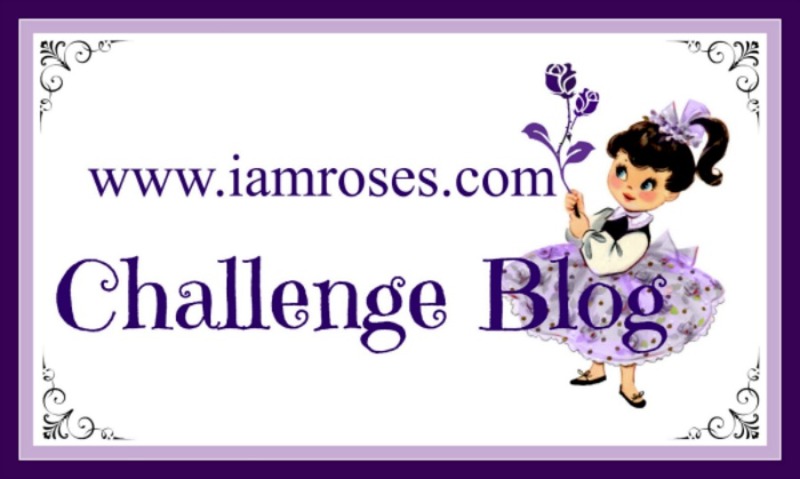 If you're new to our Challenge Blog, HELLO! 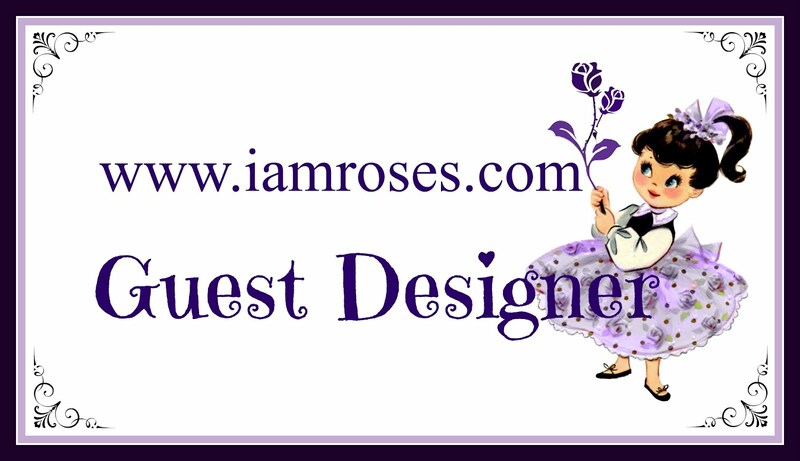 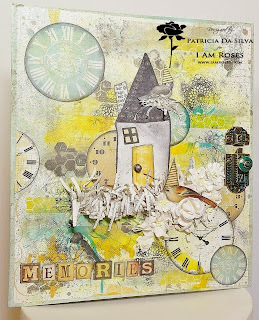 Every 1st of the month, we host a challenge for you to enter to win IAR goodies and our lovely Designers create samples to help inspire your creative mojo. Come kick start the year with us and enter to win!